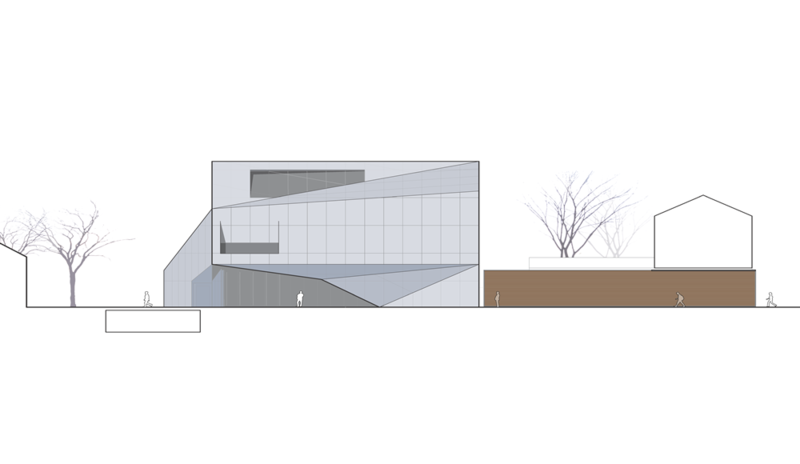 The architecture of the West Cork Arts Center (WCAC) responds to the constraints placed on it in two manners; by deferring to the weight and pressures of the world surrounding it, while at the same time creating spaces that alleviate this weight through a clearing of the ground and spatial lightness. 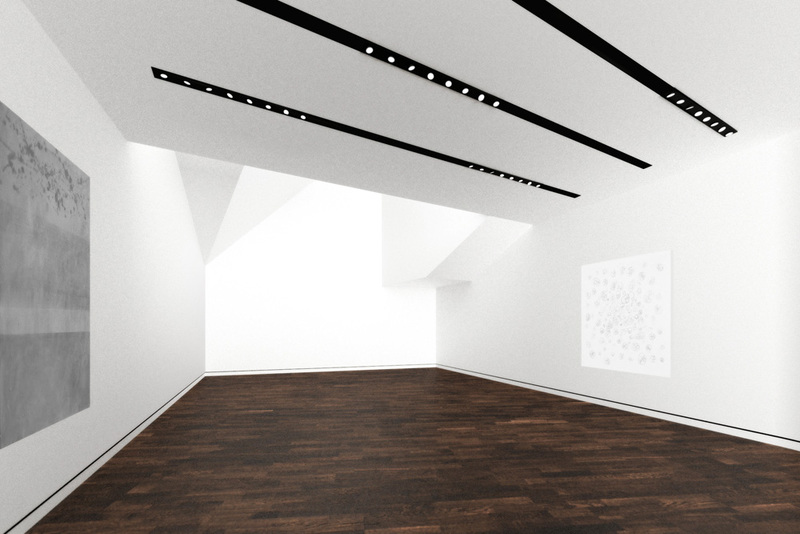 Lightness originates in the galleries and spreads through the dance studios, courtyard, and entry sequence, which are all pushed and/or folded by the context and programmatic requirements. 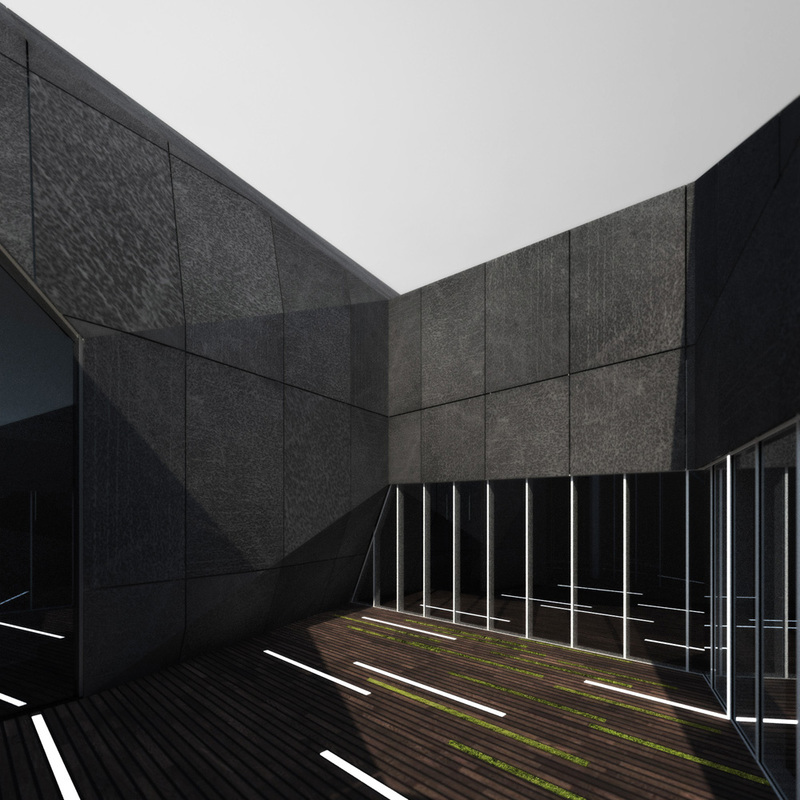 The external constraints fold the building envelope, but at the same time free and elevate the space to mediate light and context enabling a clearing in an urban context that promotes creative work and collaboration. The primary interest in the planning of the WCAC is to encourage the interaction of all of the constituents of the Arts Center. 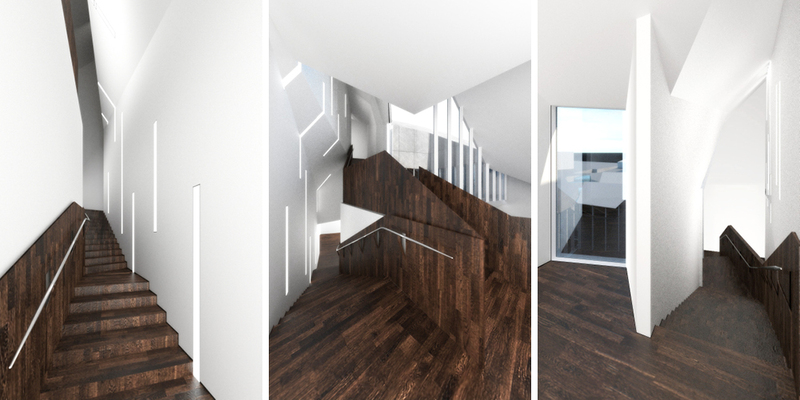 The sequence from entry through the main gallery, up through the courtyard and performance space, and then to the secondary gallery folds the space through the mechanism of the stair and interior ground intertwining the public and semi-public spaces so that they are inextricable from one another. The West Cork Arts Center is at a juncture in the town of Skibbereen which is in need of a public pedestrian space. 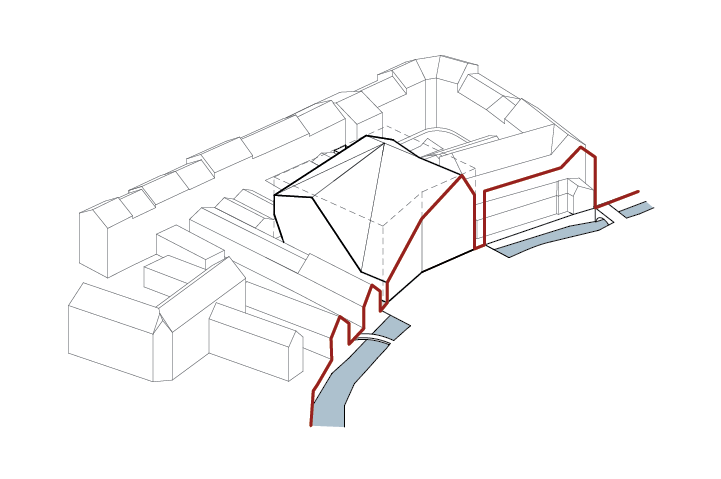 The intention is to create an architecture that does not homogenize but rather helps every Skibbereen appreciate its richly differentiated architecture and environment by creating public spaces that are conducive to gathering and also afford views of the city that were never possible before.